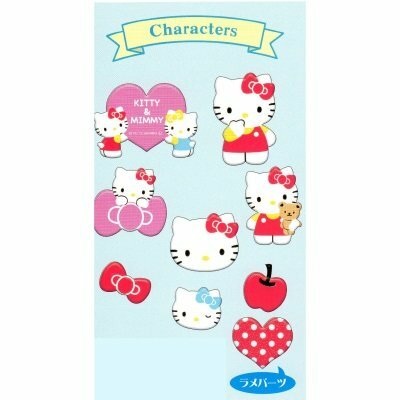 The latest Hello Kitty items direct from Japan. The iconic kitten who weighs as much as trhee apples is here! 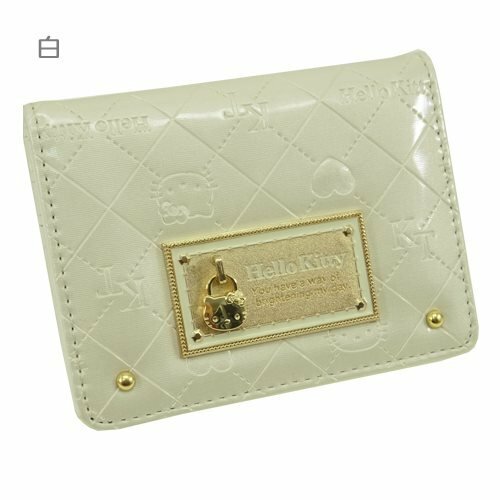 Choose from hundreds of Hello Kitty products. Whatever you need, there's bound to be a product that satisfies it. 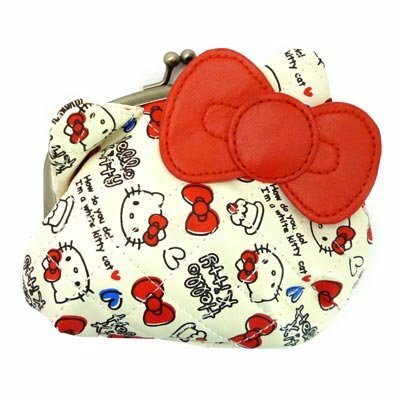 Pouches （ wristlet ） Sanrio character toy store / [Red] Hello Kitty? s quilting."